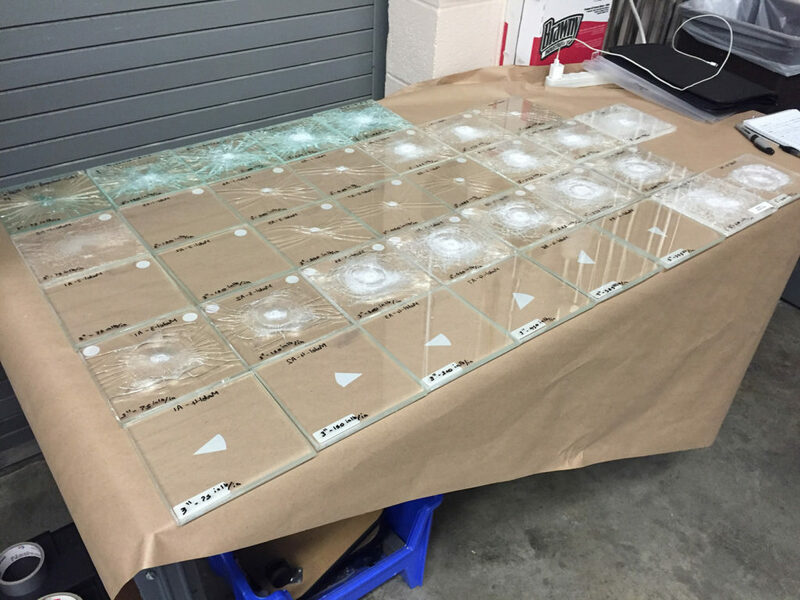 In the summer of 2016 Storm Aeronautics windshield samples were impact tested alongside Air Tractor OEM windshield samples at the National Institute of Aviation Research (NIAR) lab in Wichita, KS. 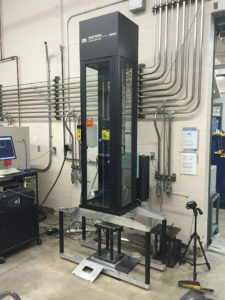 Testing was performed to validate that the Storm Shield ™ windshield will provide greater impact resistance, and that the replacement windshield shatters into small fragments indicative of non-splintering material. The Air Tractor OEM windshield samples showed significant visual damage at the lowest impact energy level of 30 in-lb. 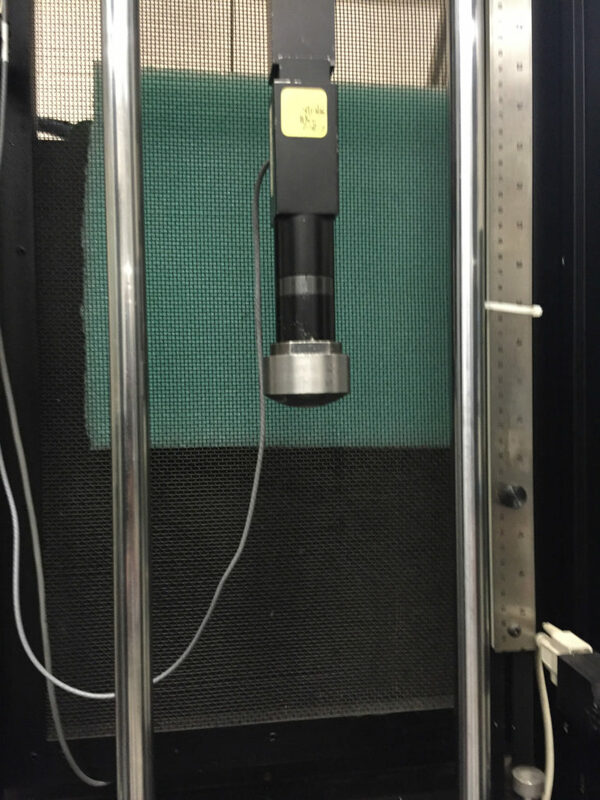 Storm Shield ™ samples showed no signs of visual damage until reaching an impact energy level of 240 in-lb, or 8X’s that of the Air Tractor OEM windshield samples. At failure, the Storm Shield ™ samples did not shatter into slivers, but instead produced small granular crumbles as would be expected for a toughened, non-splintering safety glass type material. Upon failure, the Storm Shield ™ still maintained a level of structural integrity greater than that of the Air Tractor OEM windshield. 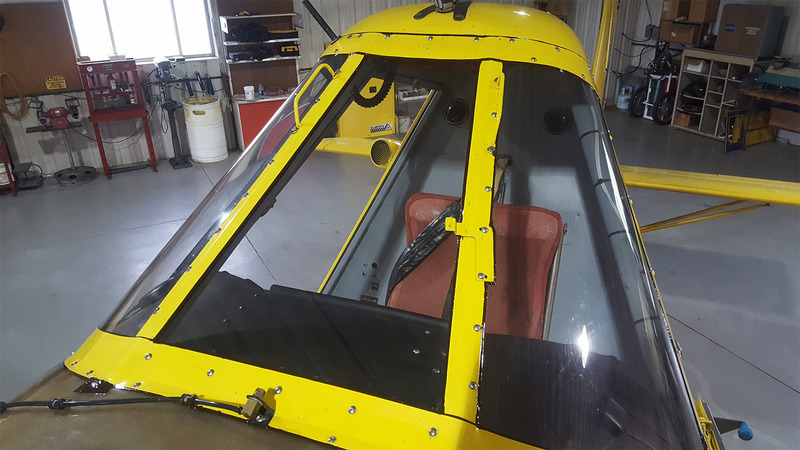 Storm Aeronautics has concluded that the Storm Shield ™ will give the pilot a level of protection against a foreign object strike, such as a drone or bird, greater than any other wind shield on the market for general aviation use. 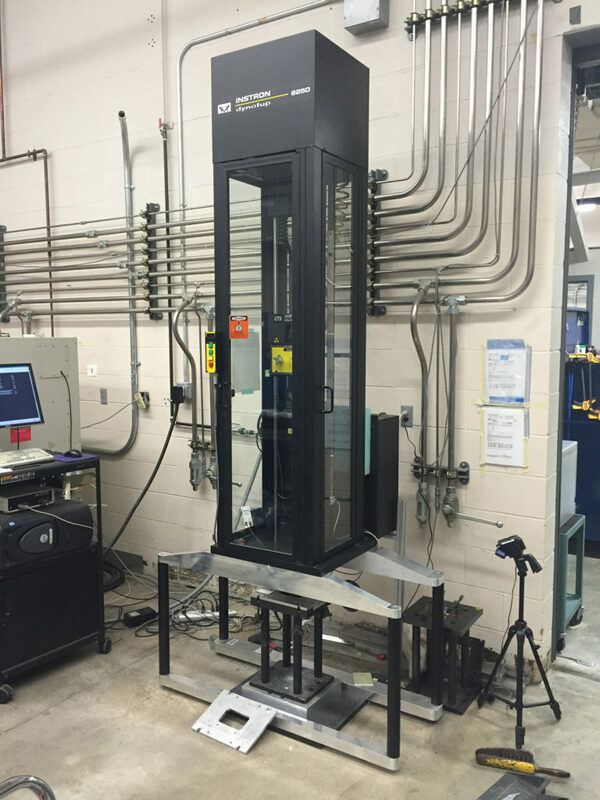 Four new wind shield samples were tested against the OEM wind shield samples. As you can see the fourth sample showed the best results.